Marguerite Donlon is known the world over for her innovative, contemporary choreography which thrills an unusually broad audience. Ms Donlon premiered her most recent work, 'The Last Life Boat' in Longford's very own Backstage Theatre and received an incredible response for her adaptation of her grandaunt, Katherine Gilnagh, who, with the help of Killow man James Farrell, survived the sinking of the Titanic. 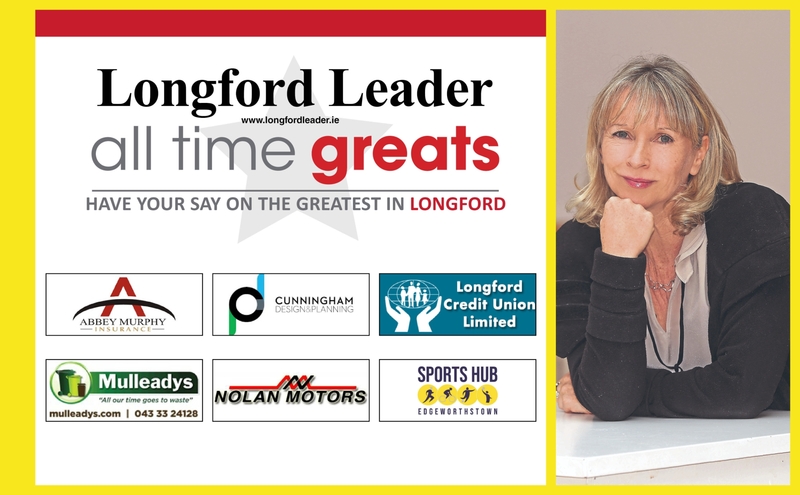 The beautiful story captured the hearts and imaginations of audiences in Longford before it headed international, leaving a lasting impression in the county.